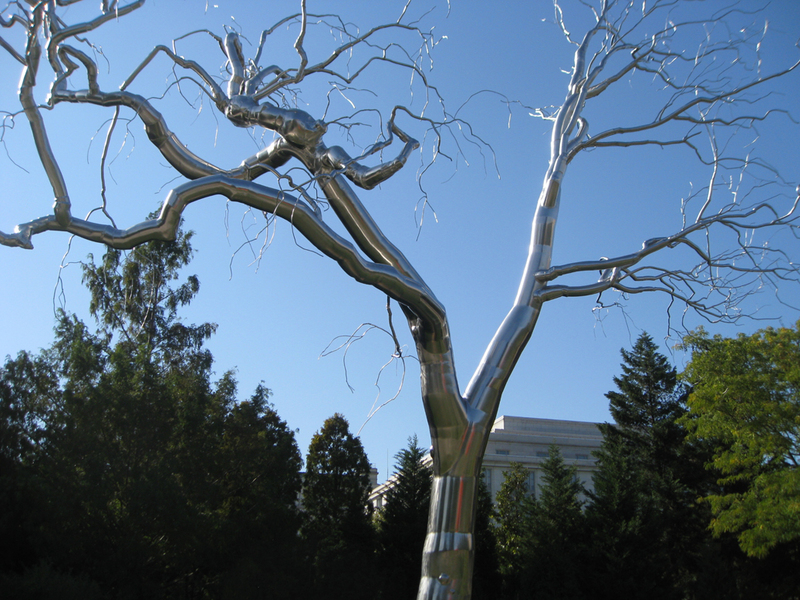 WASHINGTON, DC—There is an inspiring symbol for the New Year in the Sculpture Garden of the National Gallery of Art. 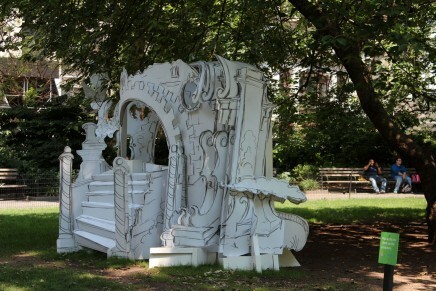 Diverse and peculiar sculptures are set among the garden’s trees. 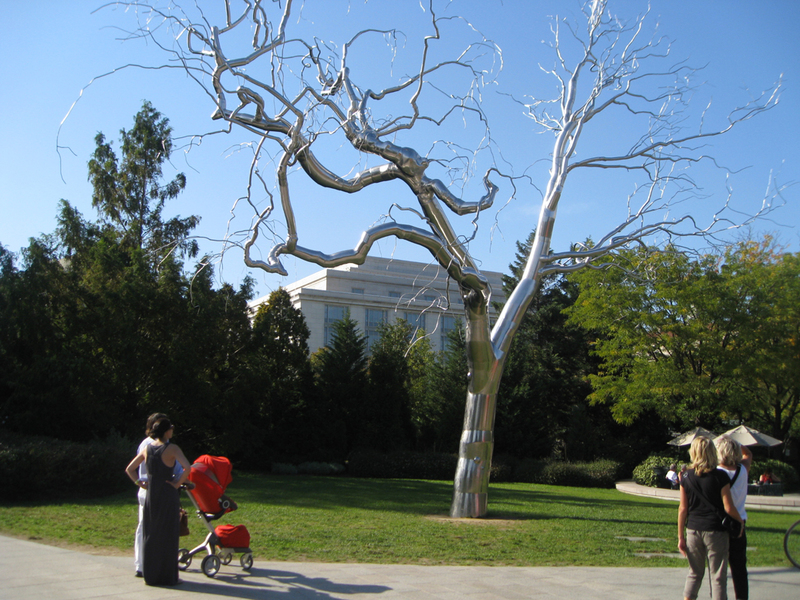 The most striking is “Graft,” a sculpture by Roxy Paine that is an enormous, stainless steel tree. 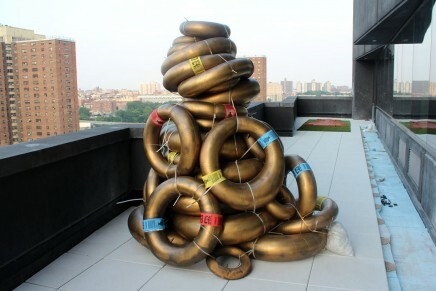 The installation references life, growth and opportunity—qualities symbolic of renewal and the celebration of a New Year. 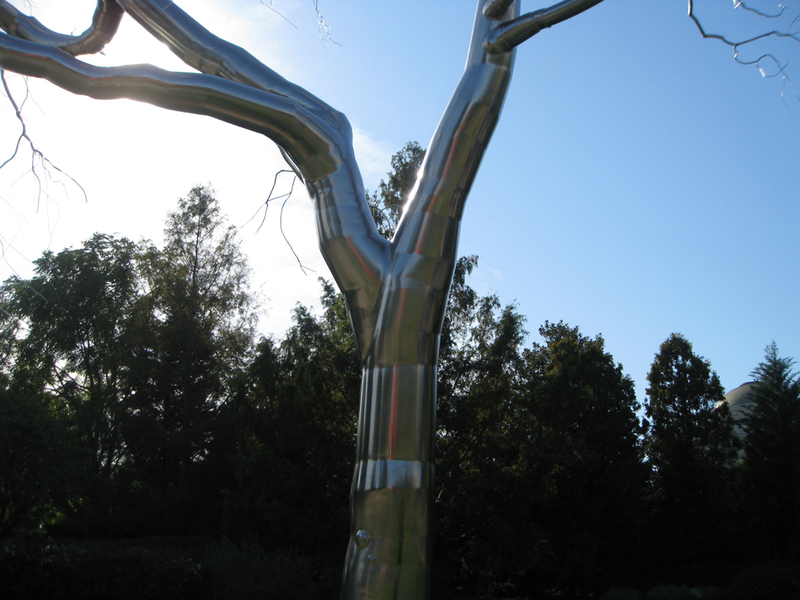 The sculpture’s metallic branches shine against the deep greens of the garden’s natural trees. 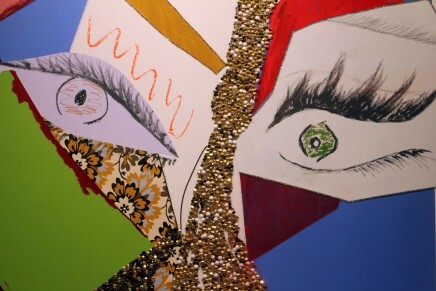 Here’s to a 2012 rife with inspiring art and innovative design. 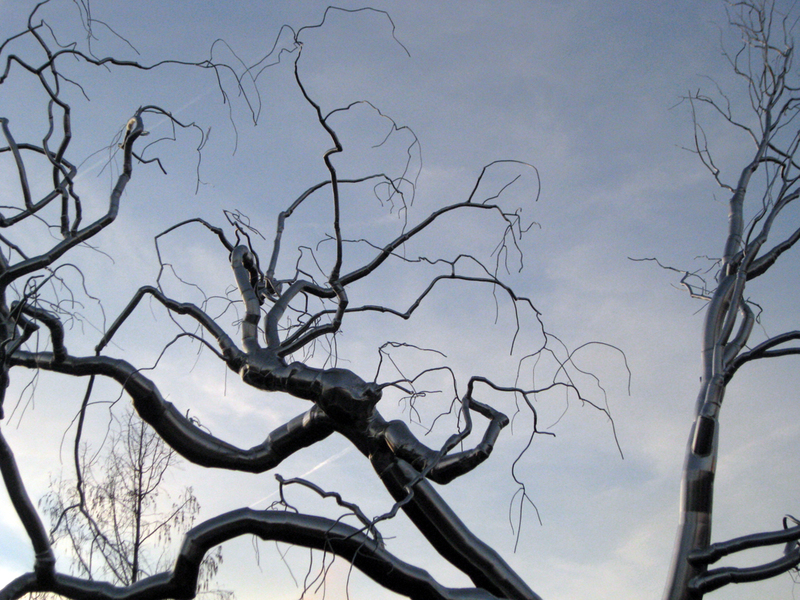 Standing 45 feet high and 45 feet wide, “Graft” is composed of more than 8,000 parts and weighs 16,000 pounds.